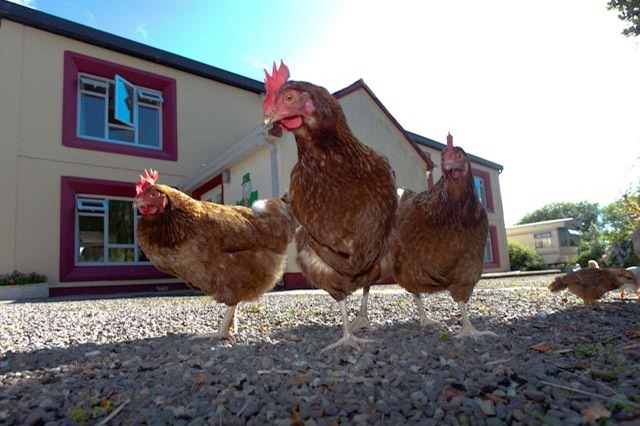 The Dingle Gate Hostel is the ideal base to see the sights of the peninsula. 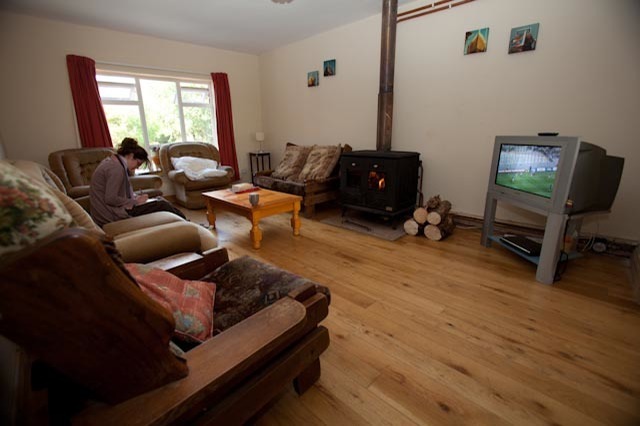 Come and STAY with us and Surf on one of the most beautiful beaches in Ireland. 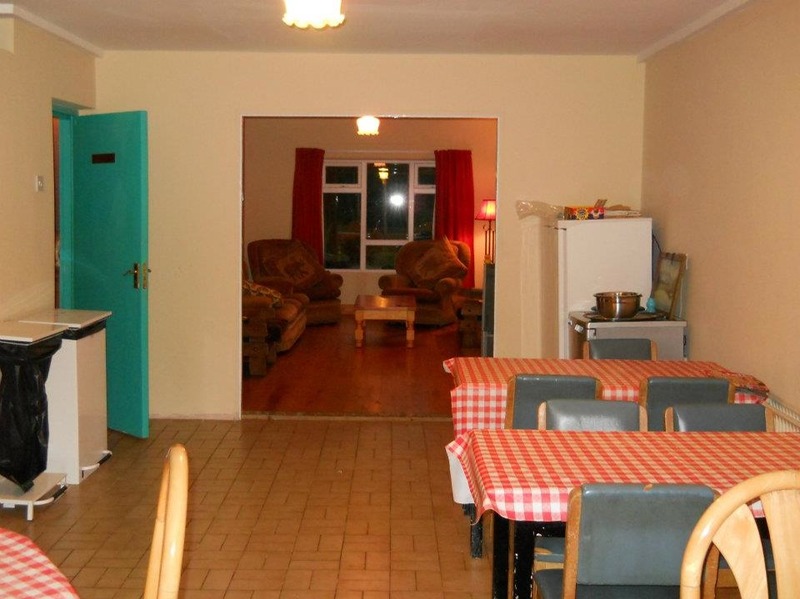 The Dingle Gate Hostel is located 5 minutes from Inch beach in Co. Kerry, which boasts year round consistent waves. Learn to Surf with Kingdomwaves Surf School and experience the thrill of catching your own Atlantic wave. If you want to take lessons, hire equipment or stay only – we can tailor a package to suit you.